Evening dinners, whether they are formal or informal, are great times to sit down and enjoy good food and company. Dinner menus again can vary from informal to formal. We can supply a solution for whatever your dinner is. We have done informal dinner for friends of four, where we do everything including the washing up through to a formal four course dinner for High Court Judges. 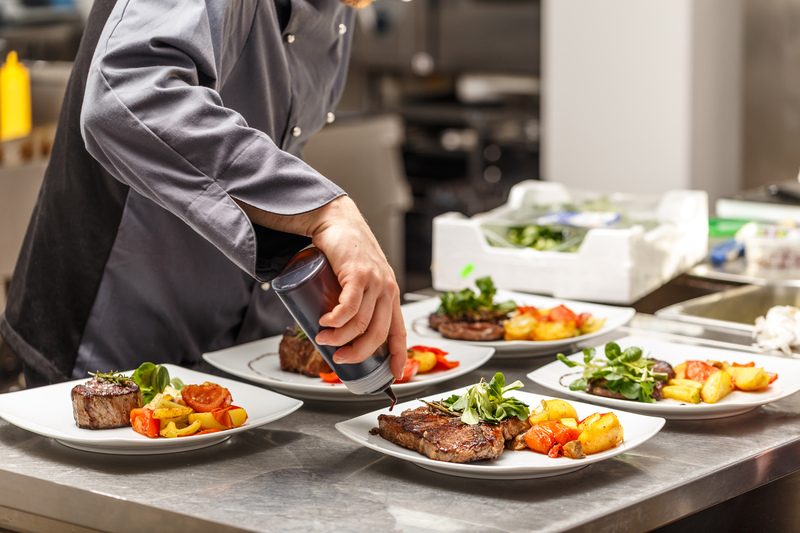 We supply catering and waiting staff to the venue, provide you with a menu we have agreed and a level of staffing to ensure the dinner passes without incident. We have a vast range of dinner menus that we would be happy to discuss you for your event. We provide a flexible service helping you pick and choose the perfect menu for your event. © Copyright 2017 Tommy's Catering Ltd. Company Num: 7134264. VAT Num: 998 976 996. All rights reserved.